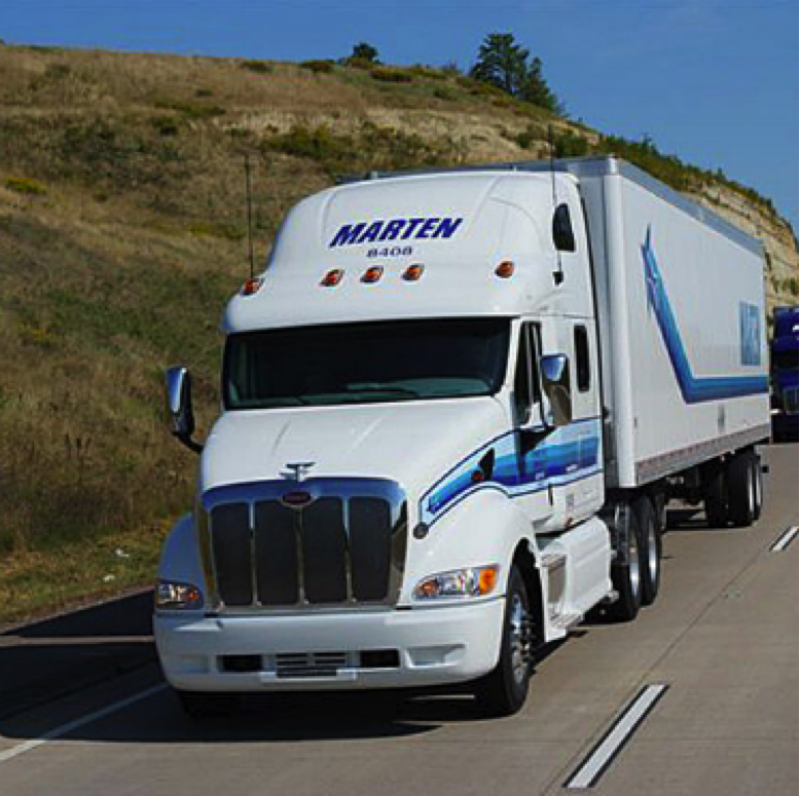 Earn up to 60 cpm at Marten Transport! These added earnings are the total you will earn after all our fantastic extras are added such as detention pay, breakdown pay, safety bonus, mileage bonus & more! 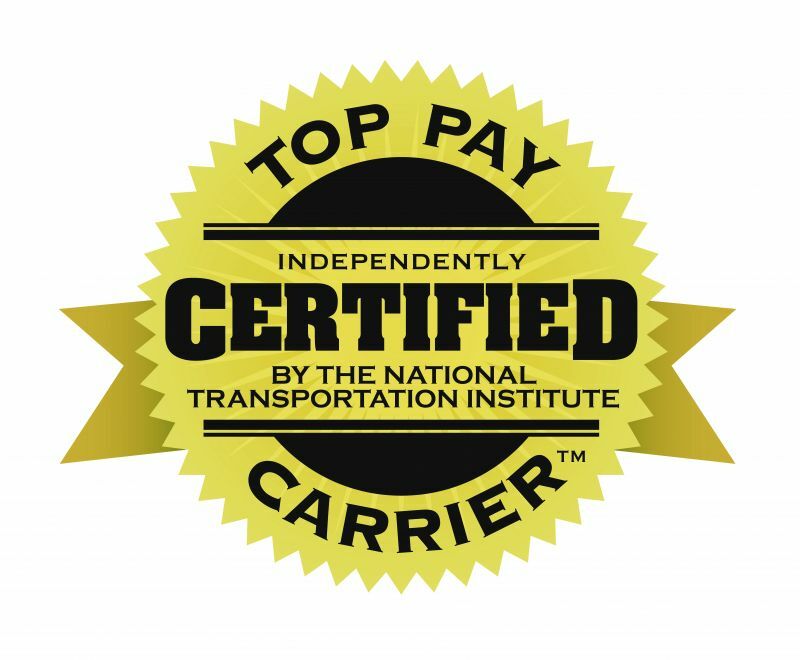 As a certified Top Pay Carrier, we offer excellent rates plus weekly home time on Marten’s 100% dedicated routes. Contact us today to learn more or APPLY NOW! Founded in 1946, Marten Transport has reached its high level of success by focusing on providing outstanding customer service and employing exceptional professionals. 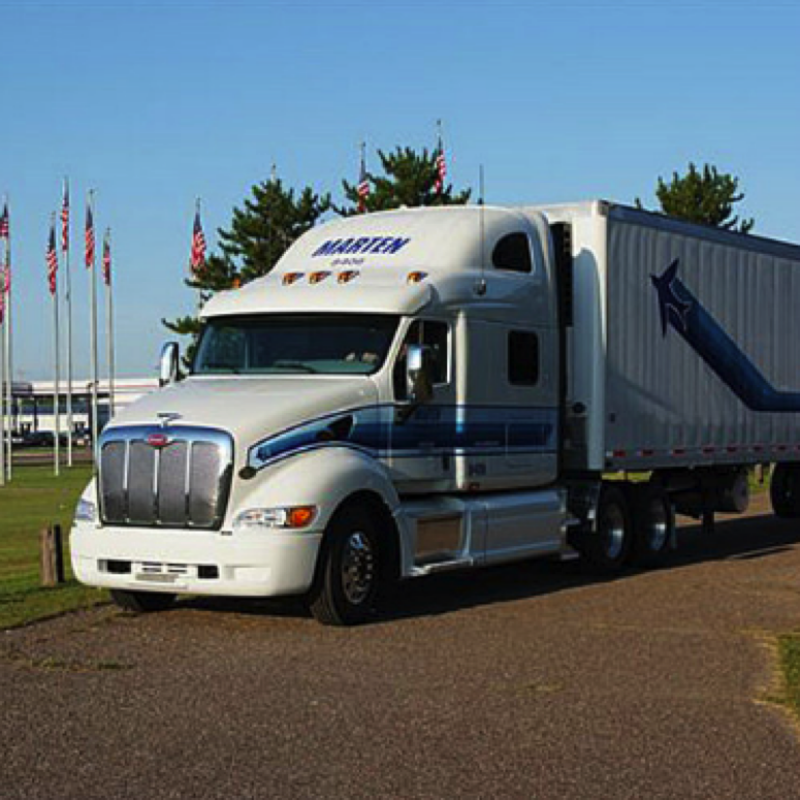 As one of today's leading national protective service transportation companies, Marten Transport is able to offer company drivers excellent opportunities for growth and stability. We believe our drivers are the best in the industry. The integrity and professionalism they exhibit on a daily basis has earned us elite status among temperature protected freight haulers in North America. That's something we plan to continue. 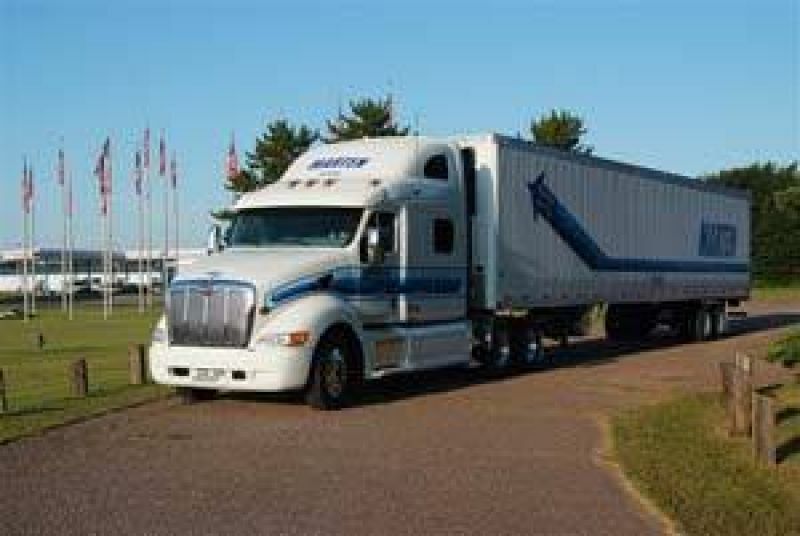 Marten Transport, Ltd. is a premier supplier of time and temperature sensitive transportation services to our customers. We are a full truckload, irregular route carrier providing service to all 48 states, Canada and Mexico. Top notch trucking company. They have a terminal in our area on Allen Rd. They have truck parking for their trucks and Drivers lounge and showers.